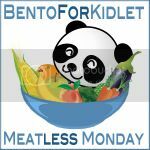 Thanks to veganf at Disposable Aardvarks Inc. Kidlet and I found ourselves at Kam Man Asian Marketplace while we were in Boston! I am sad that we didn't get to meet up :( We ended up in the market on Monday afternoon rushing through before getting back on the road! 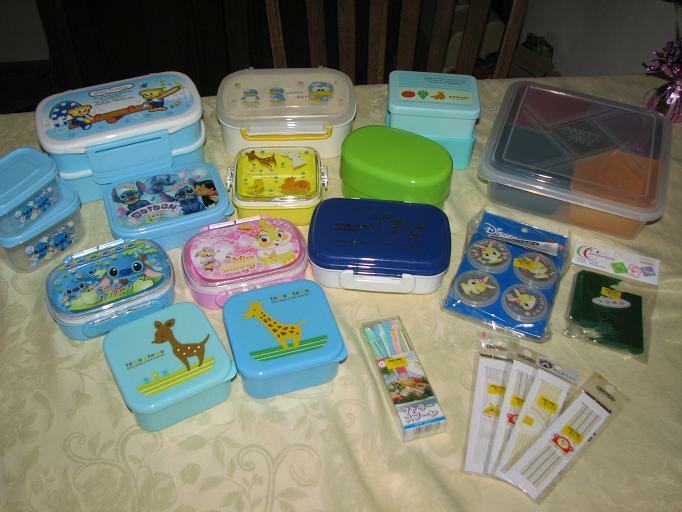 Kam Man has a great selection of bento boxes for $2.99 and under! The only downside is you must hunt them down! 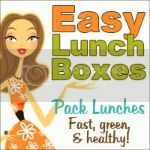 I found bento boxes in at least 3 different sections of the same store! It would be nice if they could organize them a little better. I also wish they had more in the way of accessories. 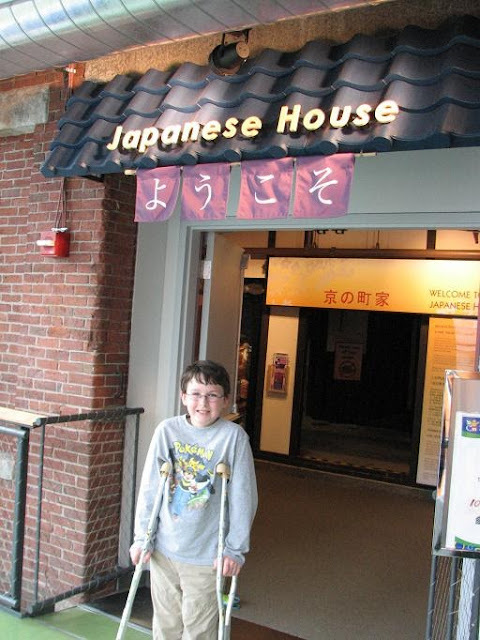 The other stop we made on our way out of Boston was to go to the Boston Children's Museum where they have transported a real Japanese house that is about 100 years old! It was a lot of fun, Kidlet would have liked to have stayed! Wow, great finds! My family has been to the Boston Children's Museum and we thought the entie thing was AWESOME!! Score!! Congrats, I know how exciting it is to make such a great find. Can't wait to see them in your upcoming posts! Cool! 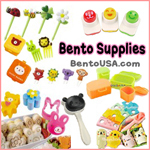 Looks like you found some nice additions to your bento supply. 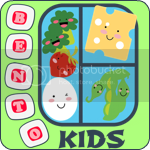 Doesn't your mum know that there is NEVER enough bento! LOL. So jealous! What a great find! I'm hoping to find some of these things locally too...do you think the assortment of containers are airtight? Just a little quirk of mine!! Can't stand the thought of stale crackers.